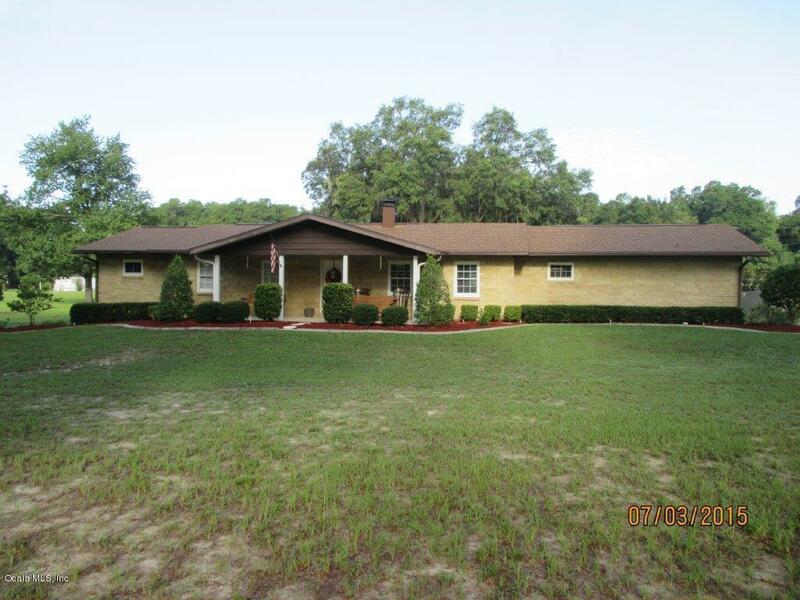 BEAUTIFUL 3/2 HOME WITH SCREENED HEATED POOL SITUATED ON 1.5 ACRES. THIS HOME FEATURES A LIVING ROOM AND FAMILY ROOM, BOTH WITH FIREPLACES AND WOOD FLOORS. 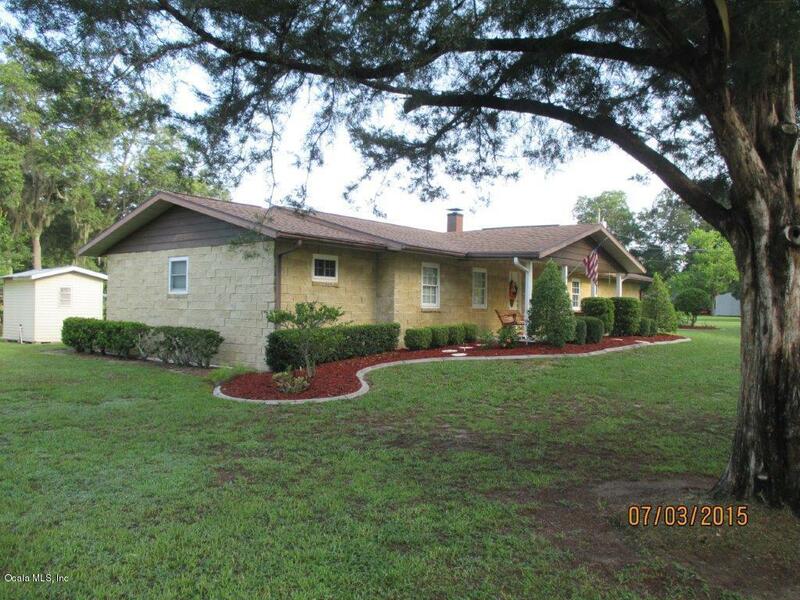 LARGE KITCHEN WITH NEWER APPLIANCES AND TILE FLOORS WITH EATING AREA. SEPARATE FORMAL DINING ROOM. LARGE MASTER SUITE AND SPACIOUS EXTRA BEDROOMS. LOVELY FLORIDA ROOM LEADING TO THE TILED POOL AREA. 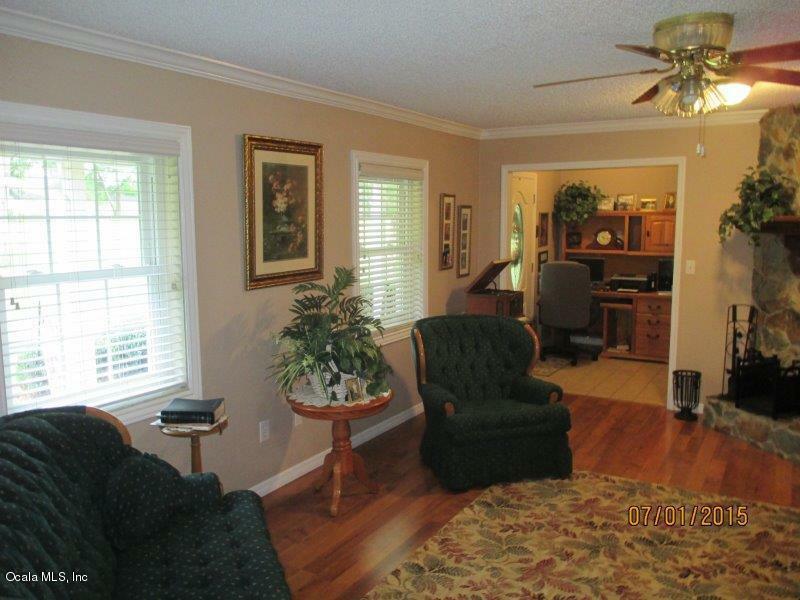 UPGRADED WINDOWS & NICE WOOD FLOORS THROUGHOUT.2 CAR OVERHANG IN THE BACKYARD FOR CARS OR BOATS. PLENTY OF ROOM TO STORE YOUR BOATS, TRAILERS, ETC ON 1.5 ACRES. THIS HOME IS A MUST SEE! 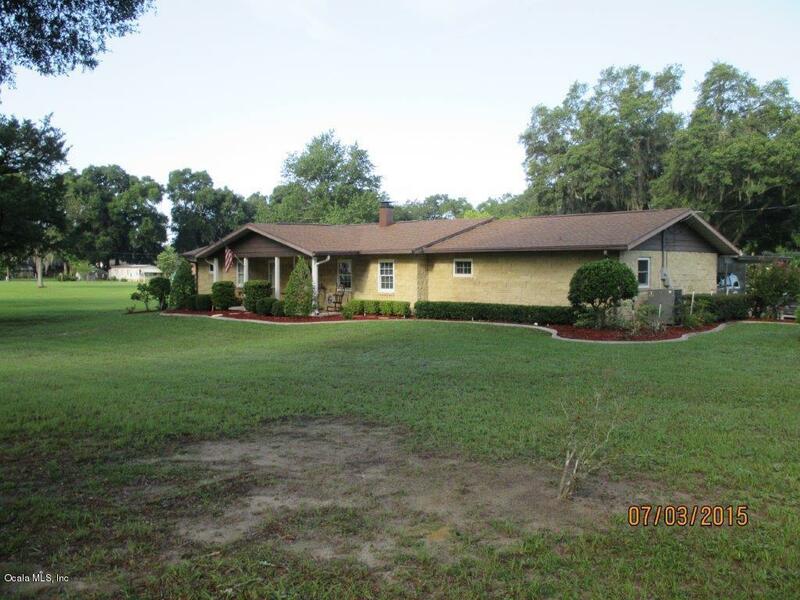 VERY WELL KEPT AND CONVENIENT TO ALL OF THE AMENITIES BELLEVIEW HAS TO OFFER!